Lodging’s PET Friendly facilities will be under renovation effective 4 Sept. We apologize for any inconvenience. Check-in time is after 2 pm. All reservations are accepted on a first-come, first-serve basis. If there are no rooms available on base, you will be referred to a hotel downtown. 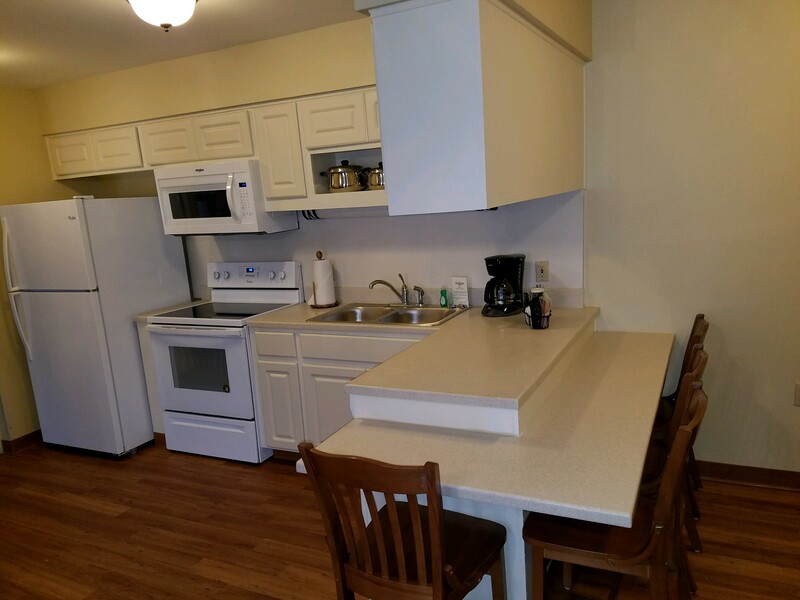 Moody Lodging is comprised of 37 Family units, 60 Visiting Quarters (VQs) and 6 Distinguished Visiting Quarters (DVQ). 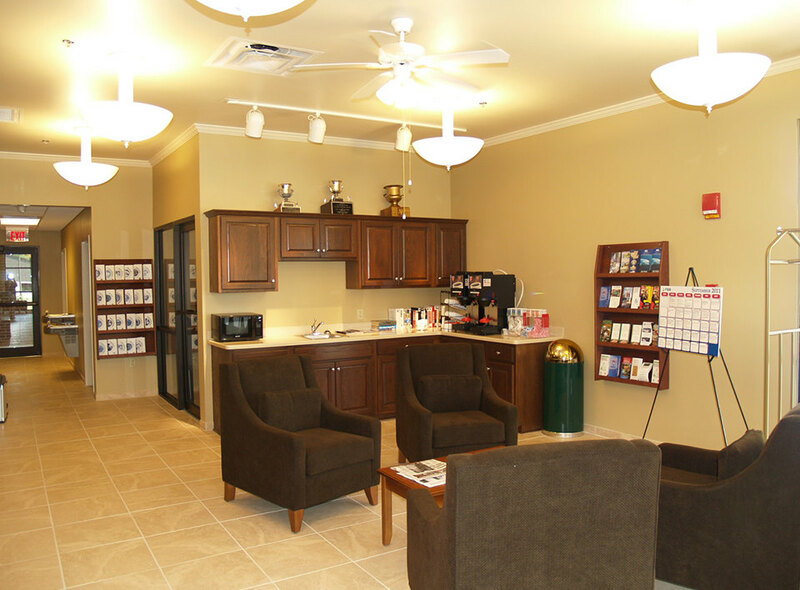 Each VQ unit is furnished with a mini refrigerator, microwave oven, television and a DVD player. 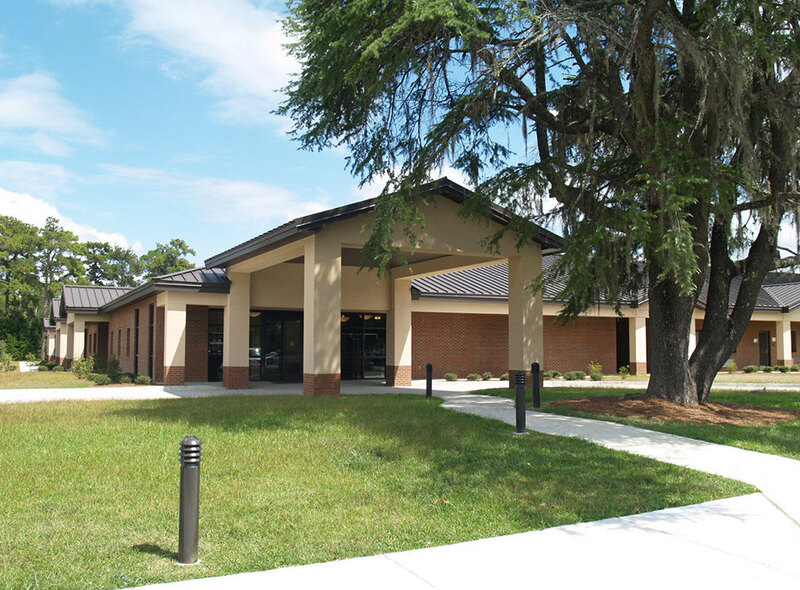 The office maintains a current list of area lodging with prices and locations in case there are no rooms available on base. 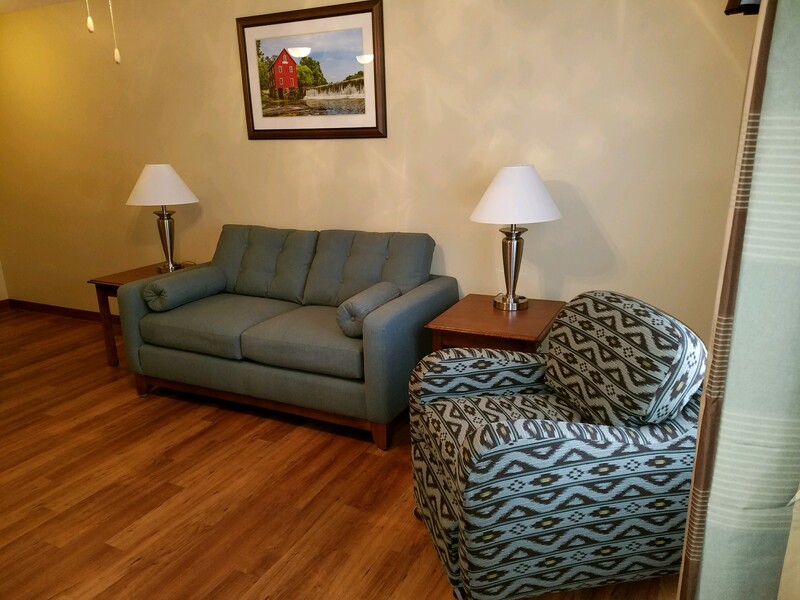 Family units are available, which consist of one or two bedrooms with a living room. 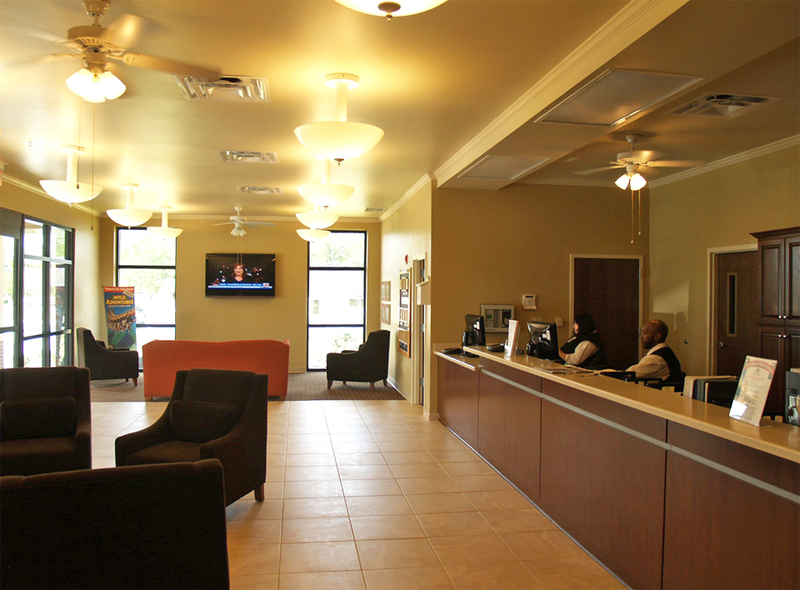 Internet access is available 24 hours a day in the front lobby, along with fax and copy services. The 24 hour entrance location to Moody AFB is the Davidson Gate and is located east of the main road at the intersection of Bemiss Road and Davidson Street. Families PCSing and military members on TDY or Permissive TDY status are considered Priority 1. Space (A) individuals are considered Priority 2. Please note, all PCS and TDY personnel must check with lodging for space before securing off-base accommodations. Families on a PCS status are only authorized to stay for 30 days. If space is not available on base, a Non Availability (NA) will be provided. Extensions are granted based on availability. A formal letter of request is required and can be obtained at the front desk. 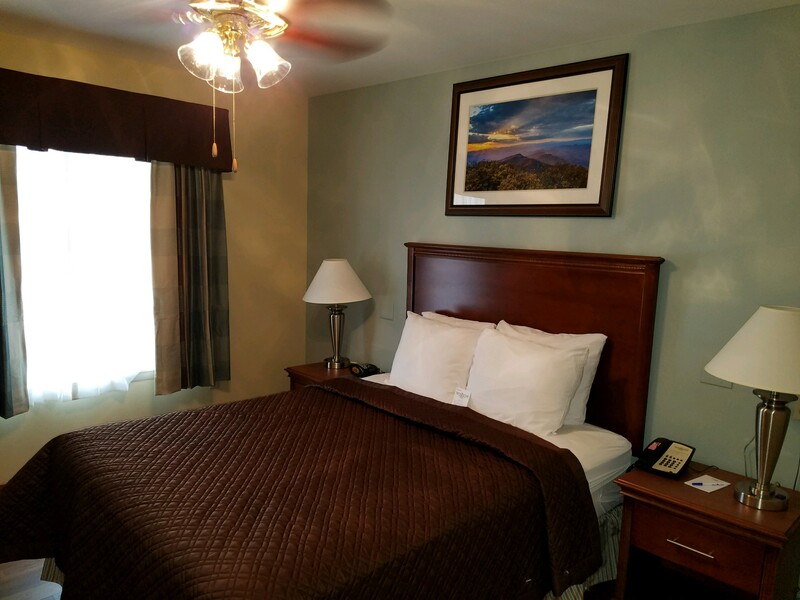 Moody Inn has ten pet-friendly rooms. Currently, this only applies to dogs and cats. There is a $10 daily charge for pets. Guests must bring the pet’s shot records, and at a minimum, pets must have a rabies vaccination. If space is unavailable for a pet room, but there is a room for the family, a reservation will be made on base and pets must be kenneled. A list of local kennels can be emailed or faxed by request, or obtained at check-in. NAs will not be issued if space is available. Temporary housing at Moody is limited. New arrivals should make arrangements for temporary lodging as soon as your arrival date is known. Reservations for temporary lodging can be made by calling the Moody Inn at (229) 257-3893, DSN 460-3893 or 1-888-235-6343.